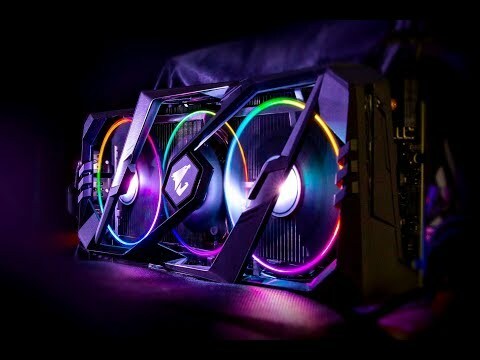 AORUS GEFORCE RTX 2080 Ti XTREME GPU The AORUS GeForce RTX 2080 Ti XTREME delivers the ultimate PC gaming experience with an additional two outputs. 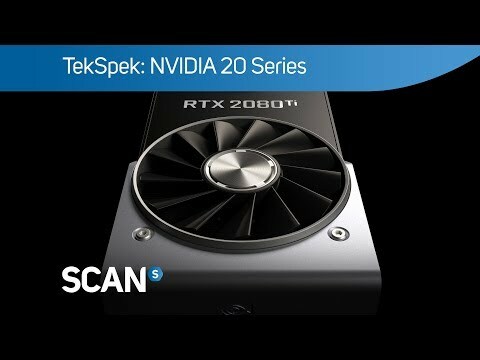 Powered by the new NVIDIA Turing™ GPU architecture and the innovative RTX platform, RTX graphics cards combine real-time ray tracing, artificial intelligence, and programmable shading. Featuring GeForce RTX 2080 Ti integrated 11GB GDDR6 256-bit memory interface, this is a completely new way to experience games. WINDFORCE STACK provides 3X Cooling System with alternate spinning fans. You can also customise the appearance of your GPU using RGB Fusion. AORUS XTREME Style for your GPU! RGB FUSION COMPATIBLE The reinvented RGB lighting technology breaks through the traditional lighting restrictions. It can create a variety of incredible lighting effects to satisfy the visual enjoyment of each player.The AORUS XTREME also features a Metal Back Plate with RGB AORUS LOGO Illumination for even more dazzling looks. EXTRA 2X HDMI AORUS provides a total of 7 video outputs compared to the reference card 5 video outputs. An additional 2 HDMI ports allow consumers to have greater flexibility when connecting to the display. Gigabyte GeForce RTX 2080 Ti AORUS XTREME 11GB GDDR6 Ray-Tracing Graphics Card, 4352 Core, 1350MHz GPU, 1770MHz Boost is rated 5.0 out of 5 by 1. Rated 5 out of 5 by Coldy from Stunning This card RGB on or off is just stunning. Runs a little loud when the fans are pumping, but that's the price I'm happy to pay for the power. Packaged very nice, arrived when it was supposed to. Thanks Scan, could not be happier! Says AORUS XTREME but it also says windforce cooling? Does it have extreme AIO cooling?